This package will include a dive into your current eating habits and lifestyle, and establish what your ultimate goal is. 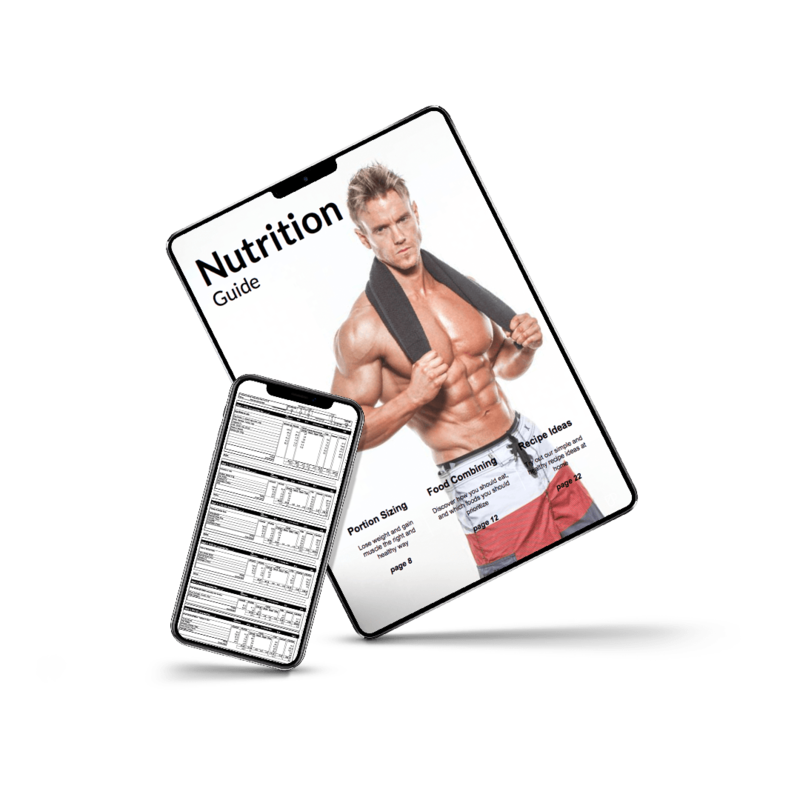 The result is a detailed nutritional plan, that will include daily meal plans, full macronutrition breakdown, and 2 modifications across an 8-week period. Knowing which foods to eat, how much, and when are often the biggest nutritional obstacles people face when trying to understand meal planning and taking charge of their daily eating habits. There are plenty of celebrity diet plans alike that are available in magazines and online, but these are often so limited that it’s hard to know whether it’s right for your weight, your exercise routine, and if it’s even accurate. You’ll be working one-on-one with Rob Riches. 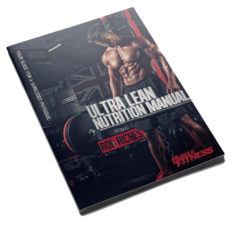 Rob will be personally be putting together your daily meal plan based on a number of factors including your weight, build, training routine and fitness goals. See below as to how this entire process works and can work for you. Step 3: After you receive the completed meal plan (usually 7-10 days), you’ll have any questions answered to ensure you are happy with the program and that you’ll be comfortable following it. Step 4: After 4 weeks of following your custom meal plan, send it back to Rob along with updates on your progress and Rob will adjust several factors including changes to your calorie intake and macro ratios.